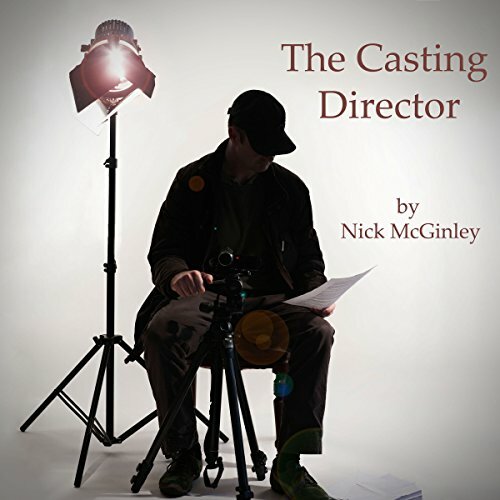 Showing results by narrator "Nick McGinley"
The Casting Director is a black comedy crime thriller about Lee Hamill whose specialty is finding unknowns on the streets of Dublin for low-budget Irish movies. He's the middleman, matchmaker, and awkward buffer zone between performer and producer. Lee is HR for actors, but one of them wants him dead.